At first listen, I threw it a “like,” mostly out of respect for the polished Electro-Folk sound. It’s a well organized track that flows with good life throughout, but in full transparency, I felt that trying to really vibe to this one was a bit corny. Like I was listening to some Elvis Duran Z100 feels coming from FM-radio frequencies. Of Monsters and Men on a sugar cereal high. Make sense? But a couple weeks later, I find myself coming back to it and really seeing it for what it is: A slightly repetitive jam that is quite enjoyable. 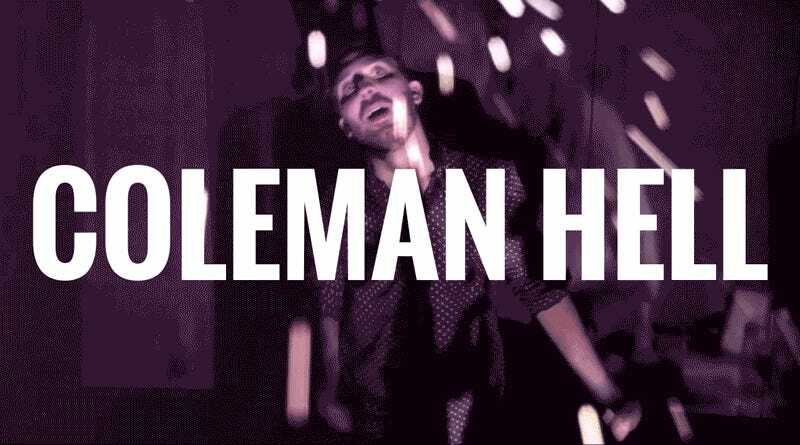 Coleman Hell is good, and I want to hear more. End of story.